Dr. Natalia S. Gavrilova is at University of Chicago, and Research Associate, Center on Aging, NORC at the University of Chicago. She is an Editorial Board Member of Biogerontology and Member of NIH Grant Review Committee: ZRG HOPB 02. She has been featured in the Encyclopedia Britannica, Science, The Scientist, Sunday Times London, The Guardian, UK, and IEEE Spectrum. Natalia coauthored the innovative Amazon downloads Validation of Exceptional Longevity: An article from: Population and Development Review and Evolution, mutations, and human longevity: European royal and noble families: An article from: Human Biology. She also coauthored Search for Predictors of Exceptional Human Longevity: Using Computerized Genealogies and Internet Resources for Human Longevity Studies, Reliability Theory of Aging and Longevity, Biodemography of Aging and Age-Specific Mortality in Drosophila melanogaster, Models of Systems Failure in Aging, Childhood Conditions and Exceptional Longevity, Human longevity and reproduction: An evolutionary perspective, and Pathology effects at radiation doses below those causing increased mortality. Read the full list of her publications! She is an Ad Hoc Reviewer for American Journal of Public Health, Biogerontology, Biology Letters (Royal Society), Demography, European Journal of Population, Experimental Gerontology, Gender Medicine, Genus, International Journal of Epidemiology, Journal of the American Geriatrics Society, Journal of Anti-Aging Medicine, Journal of Gerontology, Journal of Theoretical Biology, Mathematical Population Studies, Mechanisms of Ageing and Development, Population, Statistics in Medicine, Social Biology, Social Forces, and the electronic journal “The Scientific World Journal”. 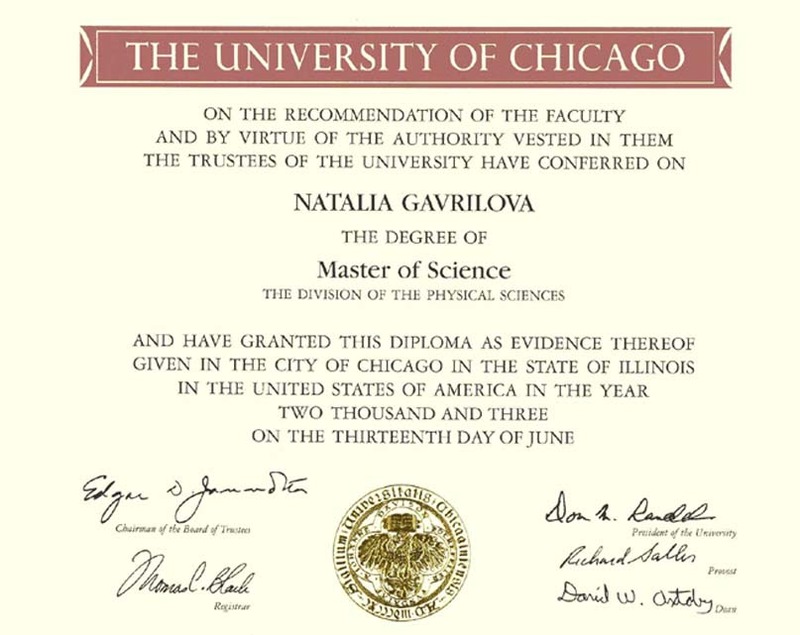 Natalia earned her M.S. in Chemistry from Moscow State University in 1977, her Ph.D. in Anthropology from Moscow State University in 1982, and her M.S. in Computer Science from the University of Chicago in 2003. She is a member of International Union for the Scientific Study of Population (IUSSP), Population Association of America (PAA), Gerontological Society of America (GSA), Social Science History Association (SSHA), and Moscow Society of Naturalists, Demographic Section of the Moscow House of Scientists.